Created 2004 by Dimension DPR inc. 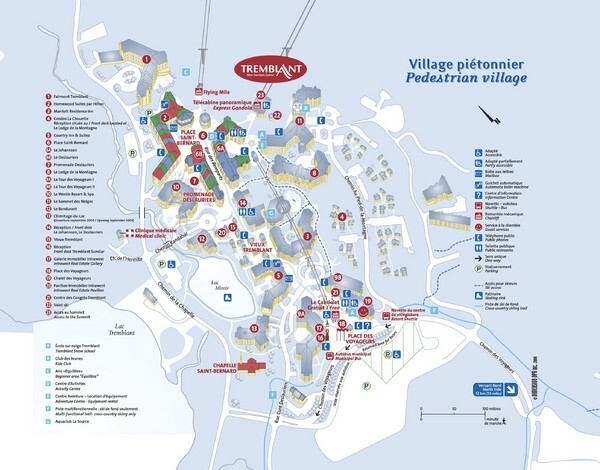 Trail map from Tremblant, which provides downhill skiing. This ski area has its own website. 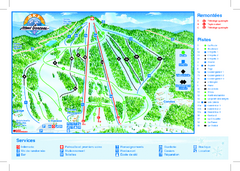 Trail map from Gray Rocks, which provides downhill skiing. This ski area has its own website. 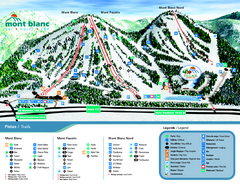 Trail map from Mont Blanc, which provides downhill skiing. This ski area has its own website. 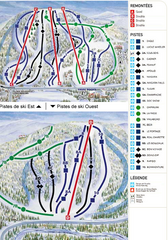 Trail map from Mont Avalanche, which provides downhill skiing. This ski area has its own website. 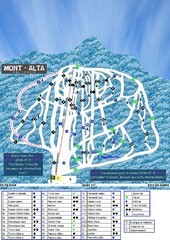 Trail map from Mont Alta, which provides downhill skiing. This ski area has its own website.